The White House has released the guest list for tonight's state dinner honoring Indian Prime Minister Manmohan Singh. 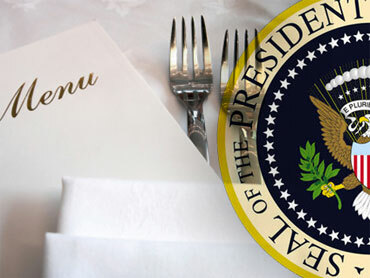 This is the first state dinner of Mr. Obama's presidency, and the guest list includes politicians, entertainers and journalists, among others. The list also includes the Indian Prime Minister's daughter, Amrit Singh, who works for the American Civil Liberties Union in New York. Nancy Cordes and Laura Schwartz Preview the Festivities on "The Early Show"